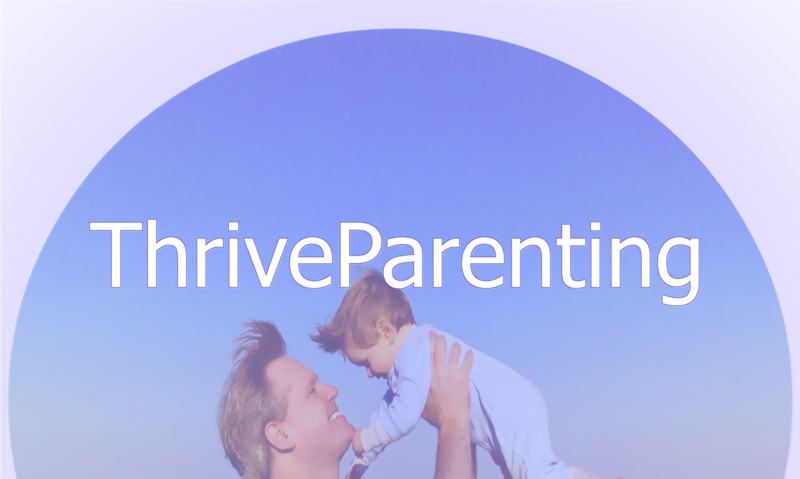 What sacrifices have you made because you’re a parent? The question arises all the time in the media and parenting groups, online and off. What do you think of that question? Linda Clement probably thinks differently . . .